Quality - Thieman Quality Metal Fab Inc.Thieman Quality Metal Fab Inc.
Our Quality Assurance department is responsible for appraisal of materials, fabrications, and processes used in the manufacturing and assembly areas. Our primary responsibility is to verify that all work examined is properly executed in accordance with the applicable drawings and specifications. Our parts will meet or exceed expectations. We accomplish this goal by using highly trained personnel and the latest in inspection equipment. 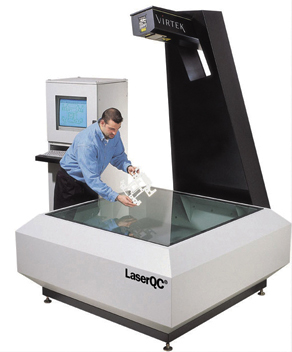 Our Laser Virtek and FARO Arm applications provide the most accurate way of checking quality. Thieman has been certified to various ISO 9001 standards since 2002 and is currently an ISO 9001:2015 certified company. 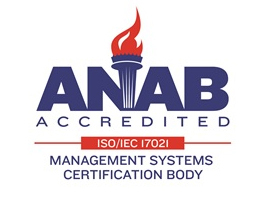 ISO 9001:2015 Registered by EAGLE Registrations Inc.